Do you have a sweet tooth like us? We love all the sweet delights Spain has to offer, and one of our favorite things to do is stop at some of the pastry shops in Valencia and treat ourselves to something delicious! We love sweet things in Spain and have a great selection of tasty and traditional desserts you can enjoy. But if you can’t wait for dessert to devour something sweet, popping into a pastry shop during the day is the perfect remedy. You’ll see many pastry shops in Valencia jammed full of locals between 5 p.m. and 6 p.m., which is when people tuck into their afternoon snack. 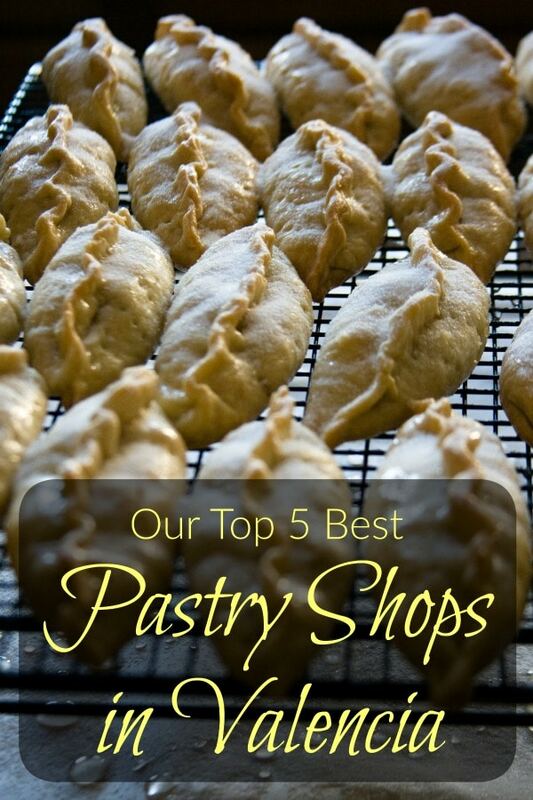 From dedicated pastry shops to establishments that happen to offer amazing baked goods, check out (in no particular order!) our top 5 favorite pastry shops in Valencia, and indulge your sweet tooth! Located near Valencia’s City of Arts and Sciences complex, one of the must-see sights in the city, this small cafe/pastry shop is a local gem. The beauty of La Pequeña Pastelería de Mamá is in the details, from the quirky interior to the cakes themselves. Highlights here are their delightful cupcakes, intricately designed and undoubtedly delicious. Also, they have a great selection of napolitana pastries, and the chocolate one is our favorite! Let the inviting smell of Mamá’s oven entice you into one of the best pastry shops in Valencia! 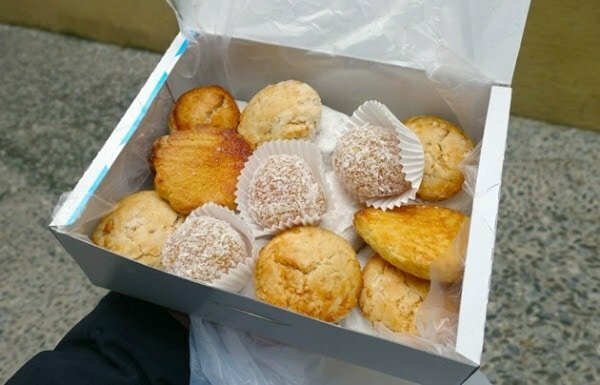 With two locations in the city, the Dulce de Leche Pastelería is a great place to enjoy local treats, as well as some Argentina-inspired bites. Apart from a selection of pastries (think fartons, croissants and cupcakes), you can also find amazing empanadas here. And fear not, vegetarians, there is a selection of savory pastries just for you, including an epic veggie quiche. Couple all this with a selection of coffees and delicious made-to-order juices, and we certainly consider Dulce de Leche on of our favorite pastry shops in Valencia. Address: Calle Jesús, 71 Bajo. 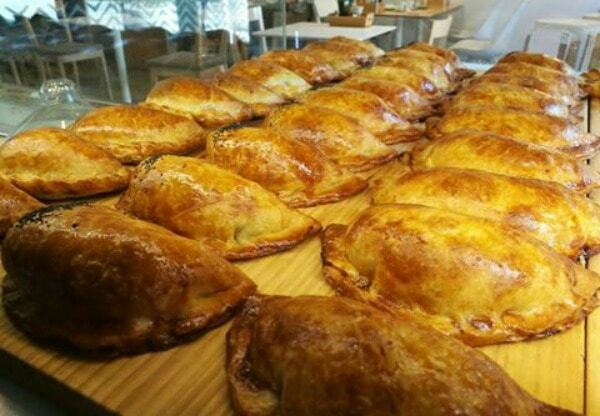 The iconic empanada, not to be missed in Dulce de Leche Pastelería! Horchatería Santa Catalina is certainly most famous for its delicious horchata, a typical drink in Valencia made from tiger nut milk. However, it also has amazing churros and chocolate, and serves up some unforgettable pastries. The star of the show here is undoubtedly their fartons. One of the most typical pastries in Valencia, fartons are a sweet bread glazed with sugar, perfect for dipping into an ice-cold horchata. Fancy trying Santa Catalina’s fartons and horchata in the company of one of our expert guides? Join us on our Valencia Food & Market Adventure to learn more about these two local treats and try them for yourself! Two of the most typical treats from Valencia found in one place—heaven! 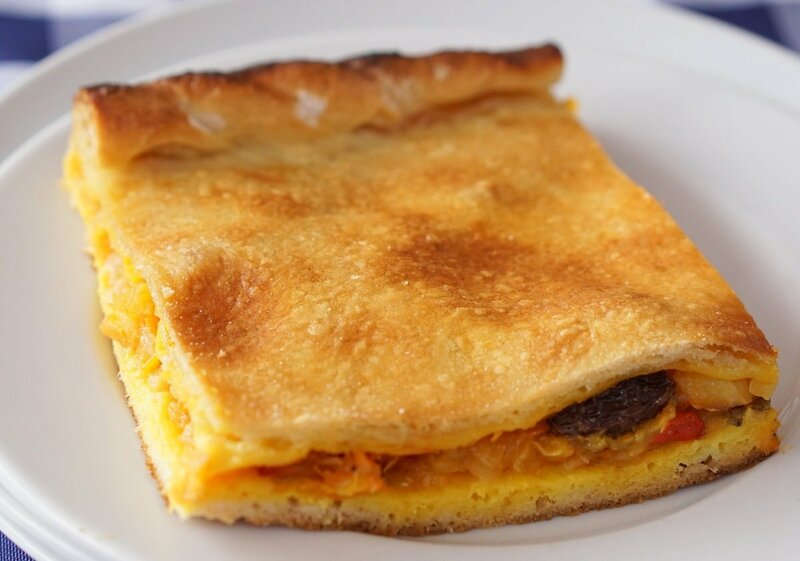 Another amazing spot to try some delicious, savory empanadilla pastries is PanPan. There is a wide selection, from tomato and tuna to chicken to kebab meat. You can also enjoy other baked treats inside one of the most popular pastry shops in Valencia. For all the early risers, PanPan Atelier is also a great spot to enjoy a delicious tostada for breakfast, with all bread baked fresh each day on site. Celiacruz is one of the most popular hangouts in the trendy Ruzafa neighborhood. This was the first cafe and pastry shop in Spain to make purely gluten-free food in their own, on-site oven. They provide amazing gluten-free croissants, loaves of bread, full gluten-free breakfasts—they even offer gluten-free doughnuts! However, what’s amazing about Celiacruz is that the lack of gluten in their products in no way means a lack of taste. All their baked goods are spectacular and deservedly place this small establishment among the best pastry shops in Valencia. 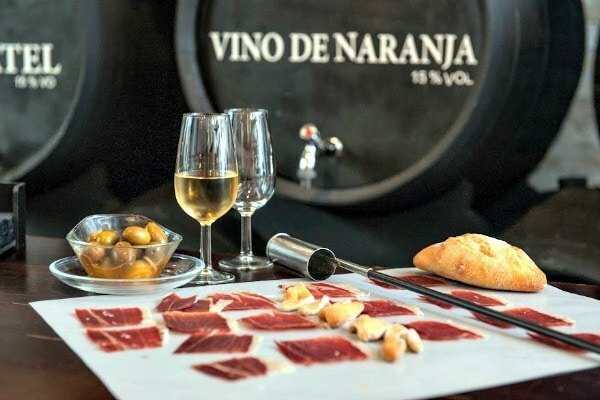 Want to learn more about the fascinating foodie scene in Valencia? Our food tours offer great insights not just into where to eat in Valencia, but also how the locals go about their meals—crucial information to fully make the most of your time in the city!